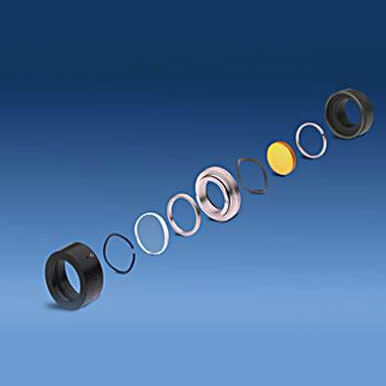 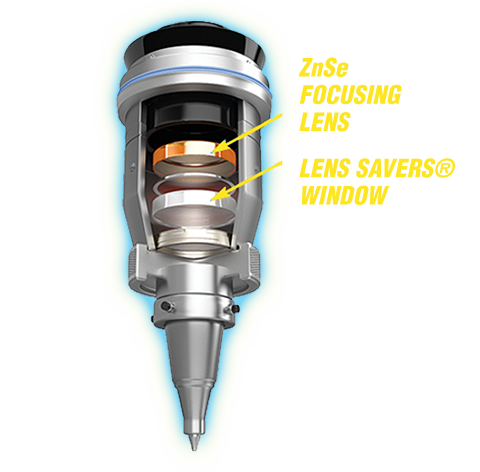 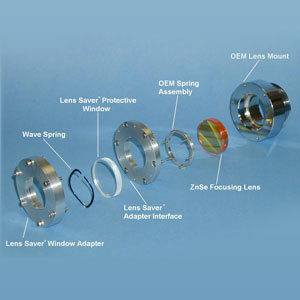 Lens Savers® protective windows shield CO2 laser focusing lenses against spatter damage. 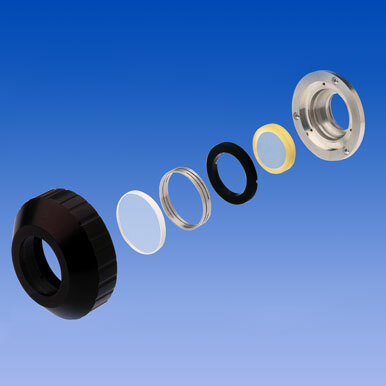 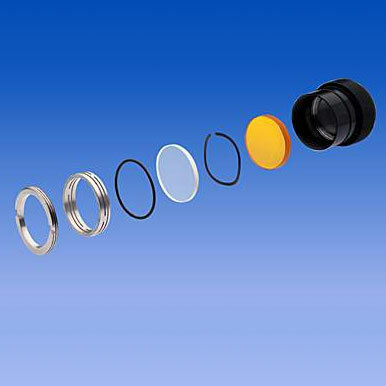 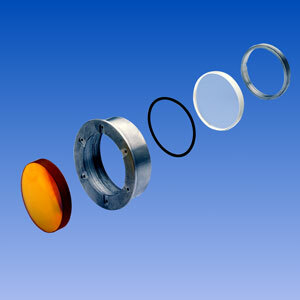 Users report savings of 50% and more on their optics budgets when using inexpensive and disposable Lens Savers® windows. 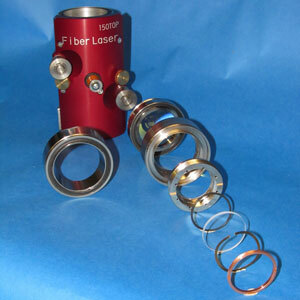 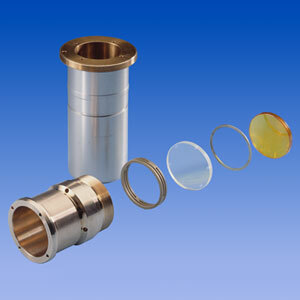 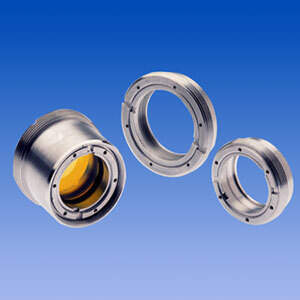 International Crystal Labs Describes Laser Optics Maintenance - Copyright ©2011 Gross Publications, Inc.